Having graduated from JCU with a Bachelor of Psychological Science and Graduate Diploma of Psychology, Brittney is currently undertaking her internship as a Provisional Psychologist in preparation for full registration. Growing up in Townsville, Brittney understands the strengths and resources of the community, regional areas and its people. Brittney believes in tailoring therapeutic approaches to the person’s individual strengths in order to create a personalized approach. Brittney enjoys working collaboratively with children, adolescents and parents whilst incorporating a compassionate and safe environment. When working with Brittney, you can expect all aspects of the therapeutic process to be fulfilled with diligence, understanding and sincerity to ensure the client feels understood. 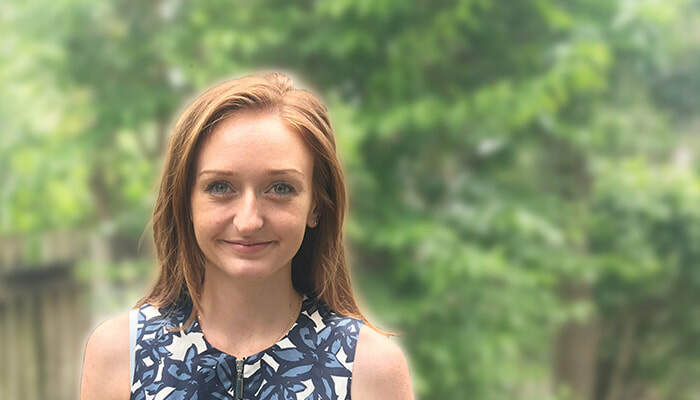 Brittney regularly seeks out additional workshops to improve her professional development and feels passionate about psychometrics and social psychology. Outside of work, Brittney enjoys partaking in anything above or beneath the water including scuba diving and water skiing. She also dedicates her spare time towards drawing and reading. Associate Member of the APS.